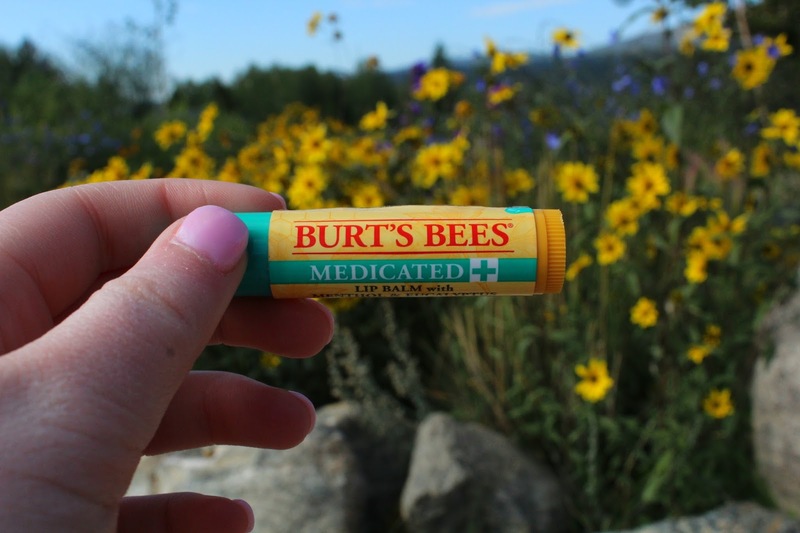 Yesterday was my last day of summer and I am officially back at school for the new school year. Here's a few of the things that were my favorite this summer! Chino shorts- My whole summer is spent in chinos! I love all the different ways you can style them and how they can be dressed up or down depending on the shirt and shoes you wear with them and I love that you can move around all day and be comfortable in them. JLB Brake For Cake tee- I was sent this shirt in my Jadelynn Brooke rep box earlier this year and I seriously wear it all the time. 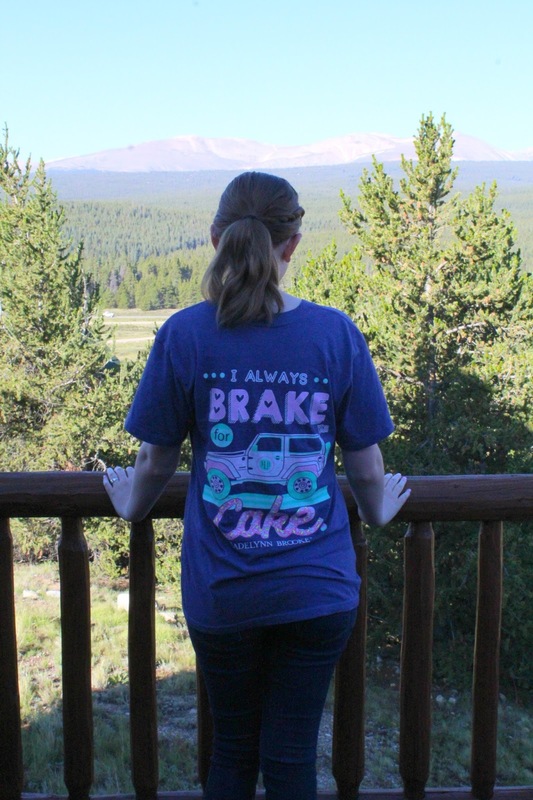 The shirt is a heathered blue and the design on the back is in cute pastel colors. 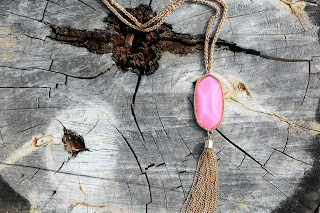 Jack Rogers- You all know how much I love my Jacks (and you can tell from the picture that they are worn often) and they go with everything and they are such an easy way to dress up an outfit. 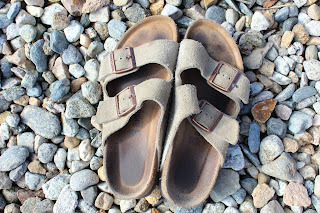 Birkenstocks- If you have any sort of foot problem, Birks are for you! 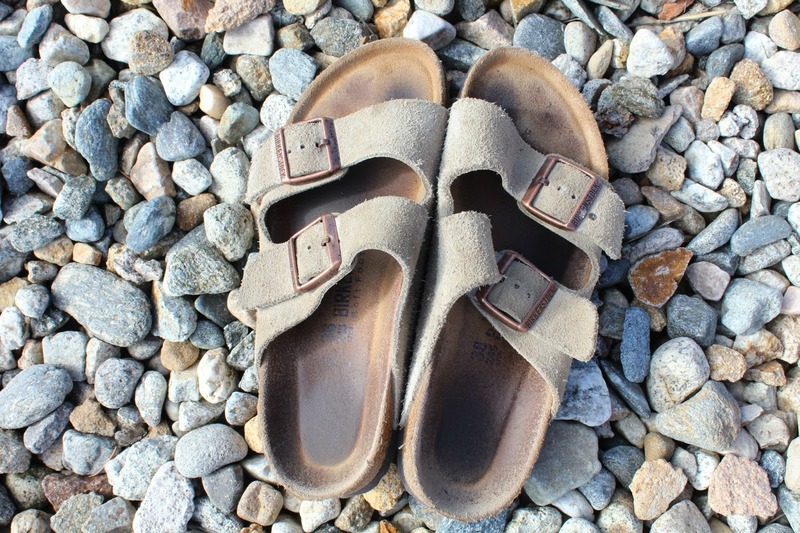 Most of my days have been spent in these because they are the most comfortable shoe I have at the moment and you can just slip them on and go. Burt's Bees Chapstick- This summer I haven't worn much makeup just because I don't like wearing it but this chapstick has saved me especially when I took my trip to Colorado and my lips were so dry. 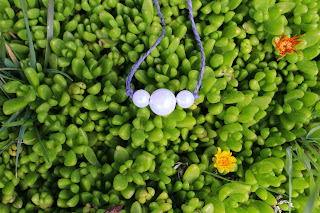 Three pearl necklace- I made this necklace when summer started and I love it. 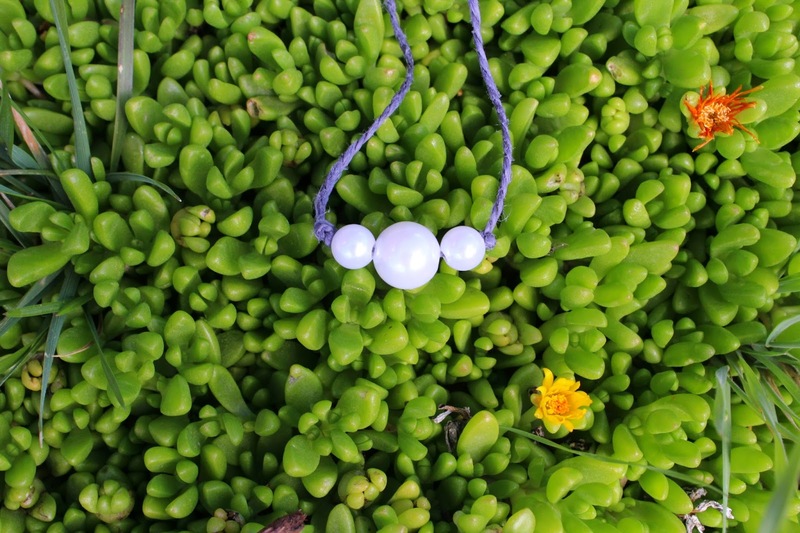 It's perfect for outfits that are too casual to wear my other pearls with. Pink Tassel Necklace- I found this necklace at a local boutique and it reminded me of one of the Kendra Scott style necklaces and it was so inexpensive and looks great with so many different things! 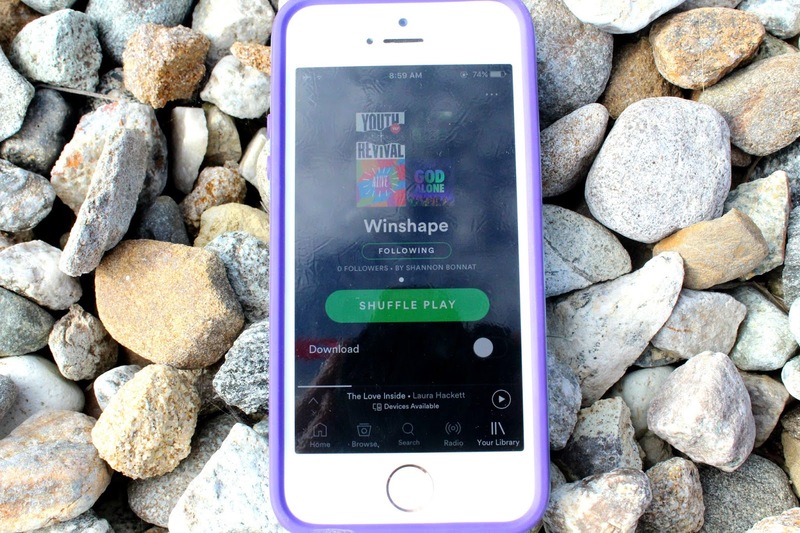 Winshape playlist- Winshape is a church camp that travels the country and I volunteered this summer with Winshape and had a great time and their playlist is so fun! 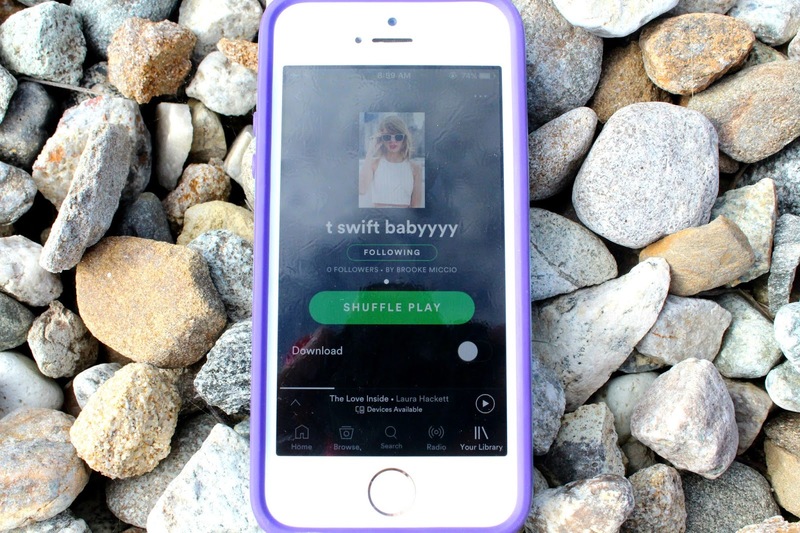 Taylor Swift playlist- Brooke Miccio has a Taylor Swift playlist on Spotify that I have been jamming to a lot lately and I love it! 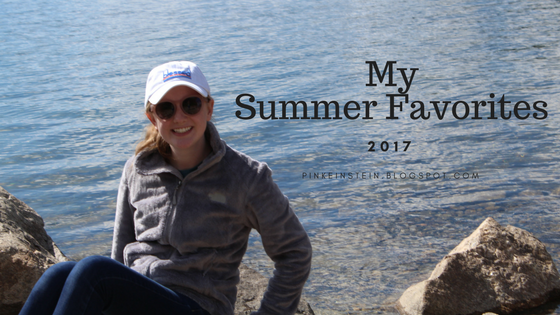 So those are a few of my favorite things from this summer! You can use my code SLMHS to get the Jadelynn Brooke items I featured in this post for 15% off.